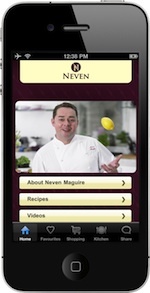 Join Neven Maguire in the kitchen with 60 of his favourite recipes - old & new - on his very first app for the iPhone, iPod Touch and iPad entitled "iCook with Neven", allowing people to browse his recipes and plan meals while at home or on the move. 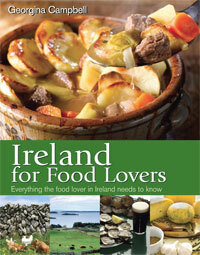 There is also an additional section that has 8 recipes for stocks, sauces and other miscellaneous recipes. 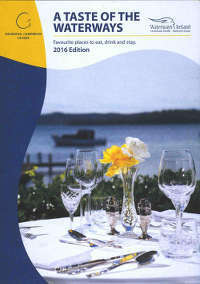 Broken down into straightforward categories such as Breakfast/Brunch, Lunch, Dinner, Snacks/Party Foods and Desserts there is something for everyone. 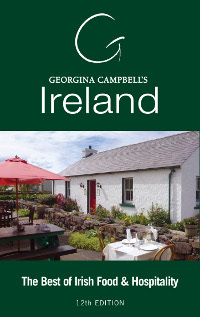 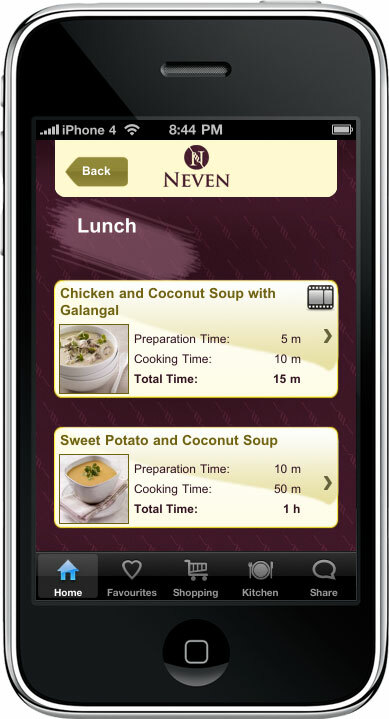 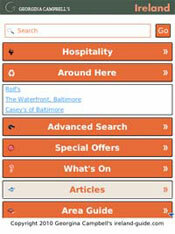 All recipes are in Neven's familiar user-friendly style that is suitable for all home cooks. 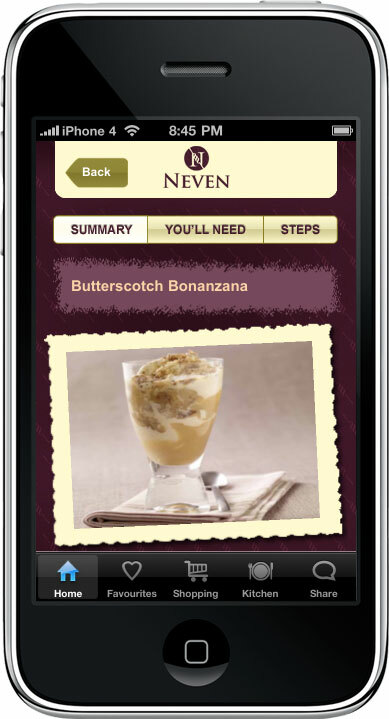 The innovative ingredients page on each recipe allows users to amend the number of people they wish to feed and the quantity of ingredients will automatically change too! 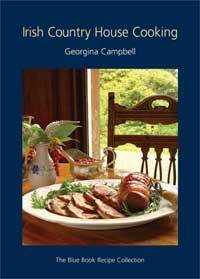 Beautiful full colour photography showing recipes off at their very best. 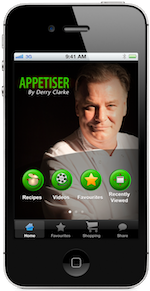 Eleven of the recipes carry a full length video for users to download* from Neven's television series with Neven cooking and guiding viewers through the recipe from beginning to end. 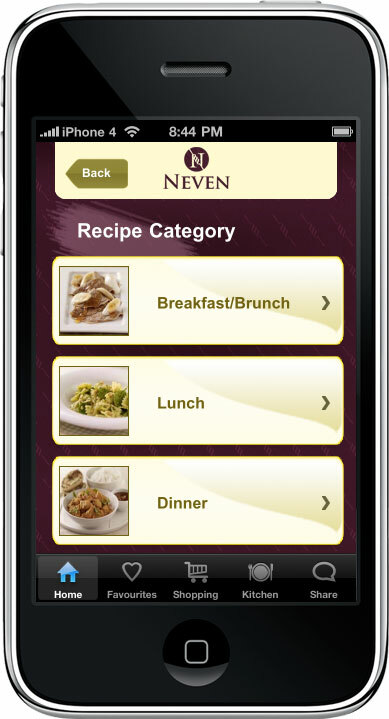 An advanced shopping list functionality allows users to easily plan what they want to cook, to set up a shopping list and to email it or text it as they wish (sorted by shopping aisle, recipe or alphabetically) to themselves, partners or a friend ensuring that minds are made up easily with respect to what to cook and that no ingredients are forgotten. 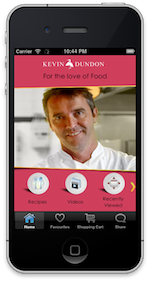 iCook with Neven has fully embraced the world of Social Media and allows users to post comments, photos or videos to their Facebook or Twitter account and to Neven?s at the same time. 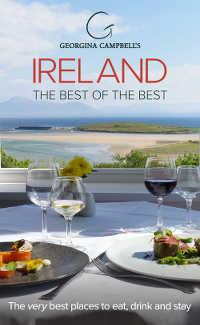 Ensuring that friends, family and of course Neven can see the fruits of your labour ad congratulate you on your efforts. 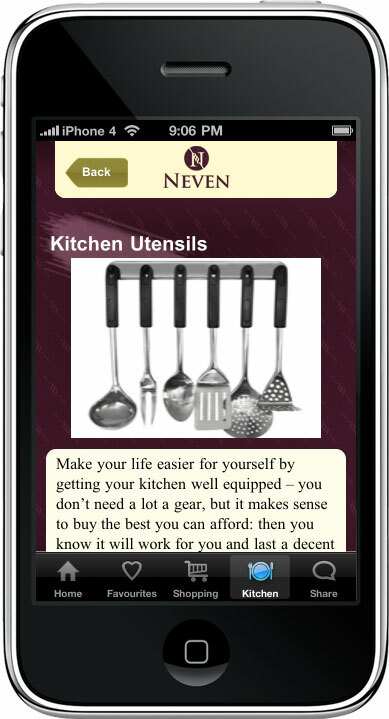 In the Kitchen section Neven guides users through the ingredients and utensils that you would find in his kitchen, offers advice with respect to the dos and dont's of stocking your fridge, freezer and larder and discusses the utensils that are available today and should be in every aspiring Home Chef's kitchen.